Register your E-Mail-Go to bottom left column of this page! 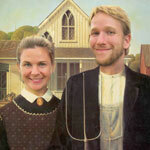 Looking for Martha's Vineyard Real Estate? Search the Island database here! The only Martha's Vineyard Alternative! Island Alpaca is proud to help support The Nunoa Project of Peru, helping the people and camelids of the Peruvian Altiplano. Saturday, April 27, 2019. 10 am to 4 pm. 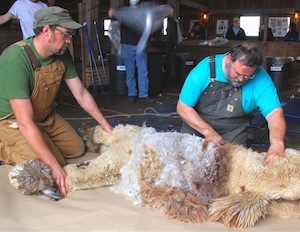 Click HERE to watch video from a prior shearing! Not to miss! Join us for a fun, furry family-friendly event. Looking for a special gift for your a loved one? Well look no further...Imagine one of Island Alpaca's delightfully cute alpaca delivering your custom message and complimentary gift bag of our super-soft, warm and cozy alpaca goodies? (You choose the contents!) Click on Alpaca-Gram.com for more information! For Furry Fun Activities at the farm click HERE! including our 3 baby alpacas from 2018! Island Alpaca is a member of The Island Club. "Great Website...easy to navigate, find things, and make a quick purchase. The alpaca cam is a giant bonus!!!" --- Deborah, Glasboro, NJ. ...Thank you Deborah! 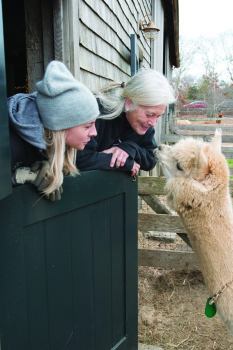 Cape Cod Life Loves Alpaca! Island Alpaca wass thrilled to be included in Cape Cod Life Publication Please find a link to the piece here! It was a pleasure meeting the editor Matt Gill & Photographer, Charles Sternaimolo. Island Alpaca Featured in New York Times Video! Click here to view and subscribe! The Island Alpaca App is Here! Be the first to know! Our new App features V.I.P Access for you, and information about our farm: A map with directions, access to our Facebook and Twitter pages, a link to our Yelp page, mailing list sign-up, "Contact-Us" information, photos and a link to upload your own photos to share, videos, valuable coupons to our online store, and best of all our V.I.P. Notifications for special sales and current events such as Baby Alpaca Birth-Alerts, and more! Download it Today Here! 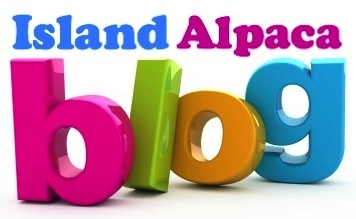 Island Alpaca about alpaca farming. Enjoy! 10 am-11 am for all ages! (Under 14 years old must be accompanied by parent/guardian). More info on our Workshop Registration Page! 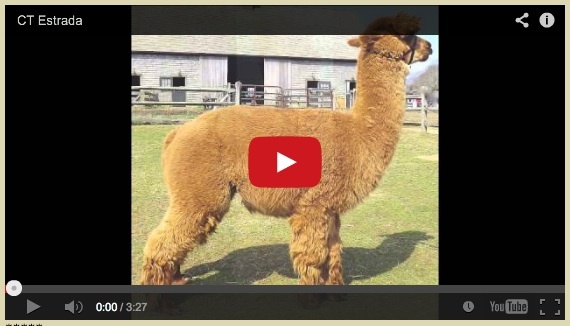 Please enjoy the video below that an Alpaca Discovery participant created after they did the program and see how up close and personal you get to these magnificent animals! Full time assistants for our Gift Shop and Welcome Booth. Apply in person, 10 am-4 pm. (Island Alpaca is currently hiring and we welcome your application.) Volunteers also welcomed general farm chores. Do call or stop by, if you are interested in volunteering. Thank you! The herd at Island Alpaca Farm represents a beautiful mixture of the many alpaca colors - everything from purest white to the blackest black. MEET THE HERD. Visit the farm store through the barn, or our online store; alpaca sweaters, hats, gloves, mittens, slippers, scarves, jackets, socks, coats, our own yarns, roving, Louet Spinning Wheels, Ashford Looms, and so much more! Voted "The Best Children's Activities on Martha's Vineyard" along with the Flying Horses Carousel. Click here for more details. A-Paca Fun for all ages! It has been said that alpacas are the world's "finest" livestock investment. 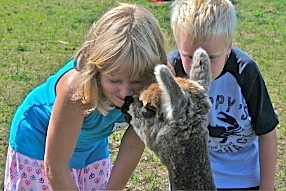 Learn all you need to know about alpaca farming and alpaca investing at our farm! Island Alpaca Farm is located in Massachusetts on the island of Martha's Vineyard. 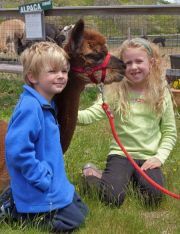 We offer alpaca breeding, alpaca sales, year-round, or winter alpaca boarding (agisting), educational workshops for both children and adults, and continuing customer support. 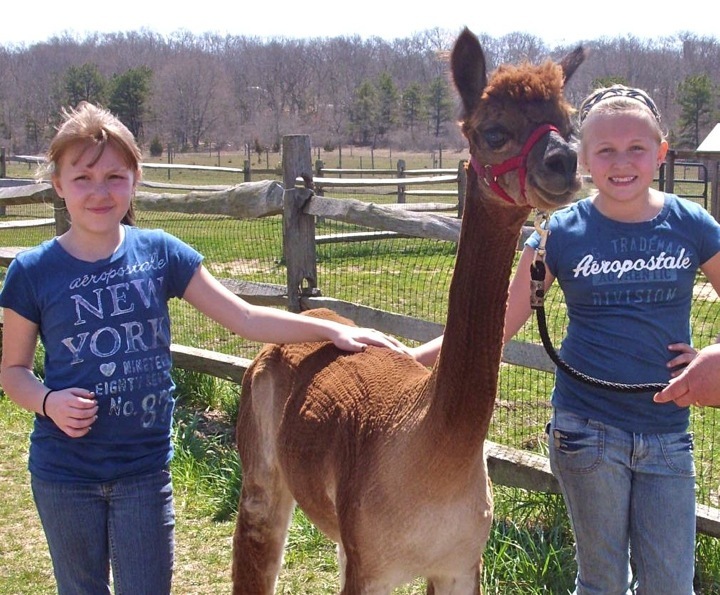 Island Alpaca Farm is perfectly sized to offer personalized service and attention, along with a fine selection of breeding stock, both herd sires and junior herd sires as well as pet/fiber quality alpaca. ... and visit our Photo Gallery for more images! 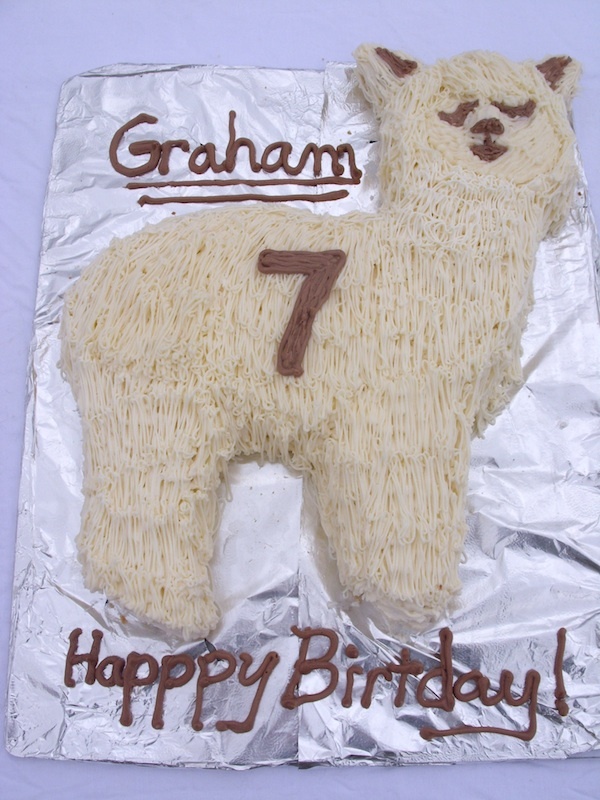 We can bring the alpaca to your special event! We come to you: Island Alpaca Farm will attend your wedding or special event with our alpacas in tow! Two of our most social alpacas will come with a farm assistant, their halters and leads for you to pet them comfortably, snacks for you and your guests to feed the alpaca, and alpaca party favors and alpaca balloons! Alpacas are very friendly and do not bite, they are very sweet, mild mannered animals. They are sure to be the hit of your party! 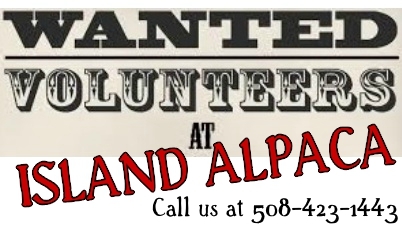 Or, you come to us: Island Alpaca Farm is a terrific setting to hold your special event. Birthday party, baby or bridal shower, company event, reunion, anniversary, booksigning, or any reason for a most memorable party, even a book-signing! We have a lovely guest/viewing area, where you and your guests can be surrounded by our alpaca and a beautiful sunset. Click here for our special events page. Our herd of 50+ alpaca is a collection of very carefully selected and well-bred huacaya alpaca representing many of the finest, legendary bloodlines: Snowmass Legacy Gold, 4Peruvian Legacy, Peruvian Cailio, Peruvian Caligula, Peruvian Hemingway, J.D. 's Remington, CCNF Archangel, Snowmass Peruvian Casanova, The Aga Khan, Simba, PPPeruvian Mr. President, 4Peruvian Altiplano Gold, Majesto di Peru, Snowmass Royal Rose, Snowmass Nova, Peruvian Bueno, PPPeruvian Augusto, PPeruvian Felix. Register your E-Mail to become a member of our E-Club for periodic E-Newsletters. You will receive important farm updates which may include our new arrivals, notices about special Sales and Events such as Shearing Day and other fun farm facts! By registering online, you will automatically be entered to win a Gift Certificate to the Island Alpaca Gift Shop.